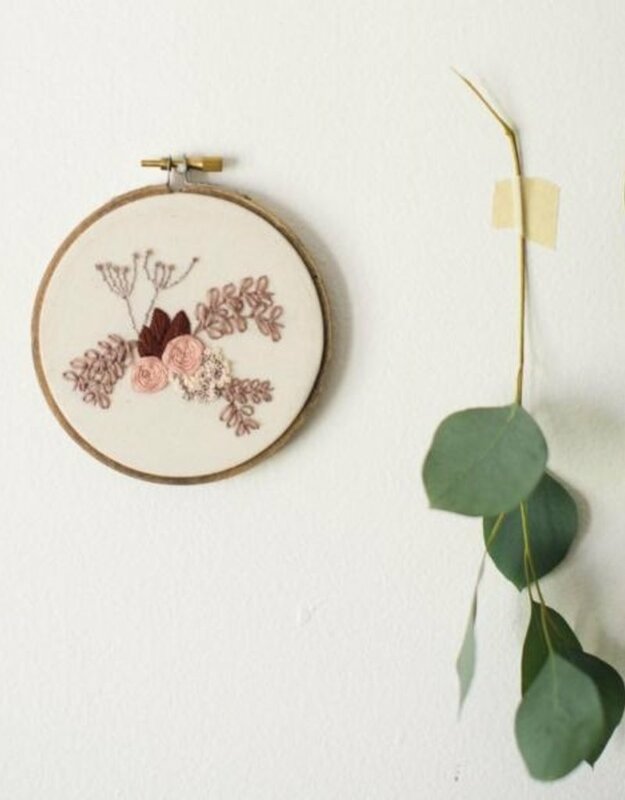 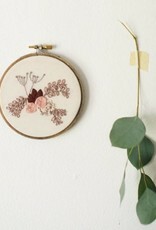 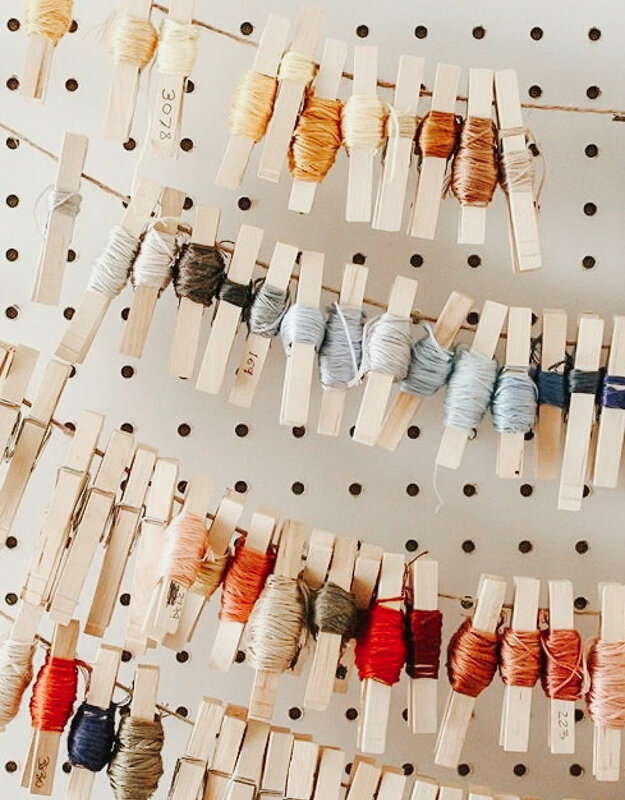 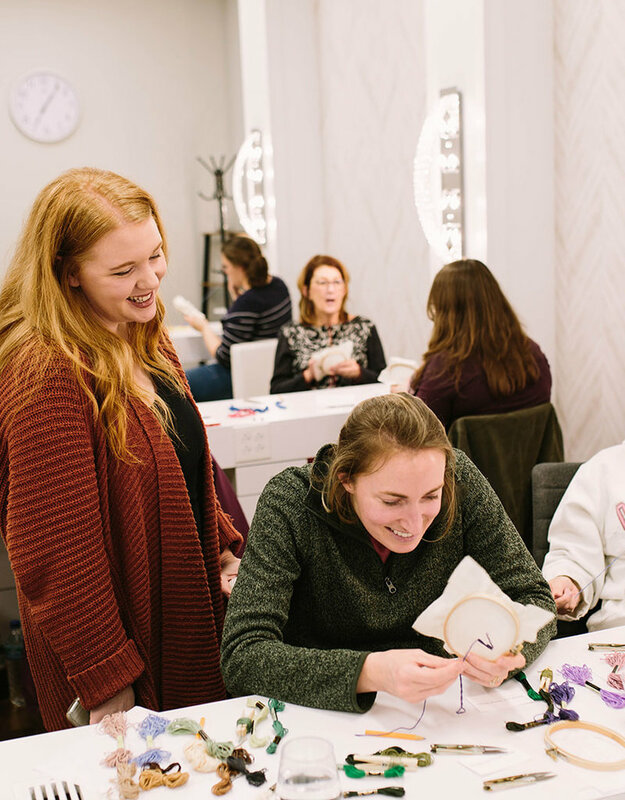 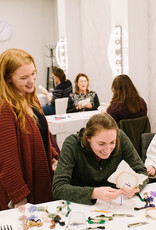 Join Jordan Kavuma from Thistle and Thread Design for a 3-hour Advanced Hand Embroidery workshop. 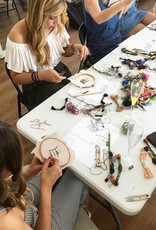 This workshop is for participants who have a basic understanding of hand embroidery and want to level up their skills. 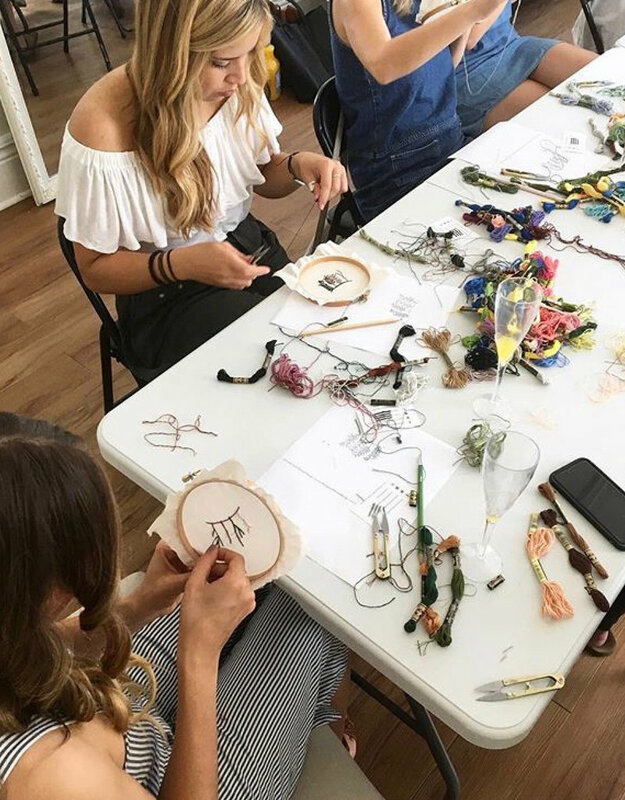 During the three hours of the workshop, you will learn more advanced hand embroidery stitches, how to create a composed piece using multiple stitches, and the pattern that will be worked on during the workshop will be a more detailed and complex pattern. 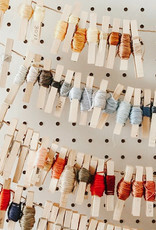 All tools and materials will be provided with the purchase of your workshop .